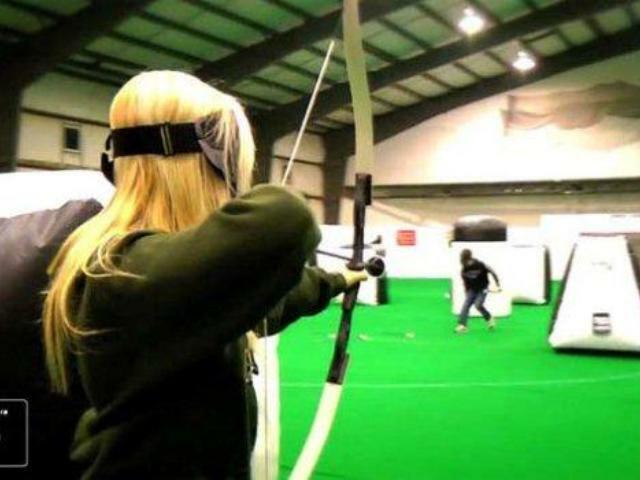 Archery Tag combines the best of Archery and Dodgeball in a heart pumping adrenaline filled event. Teams will be divided, and you will be playing a variety of different games. 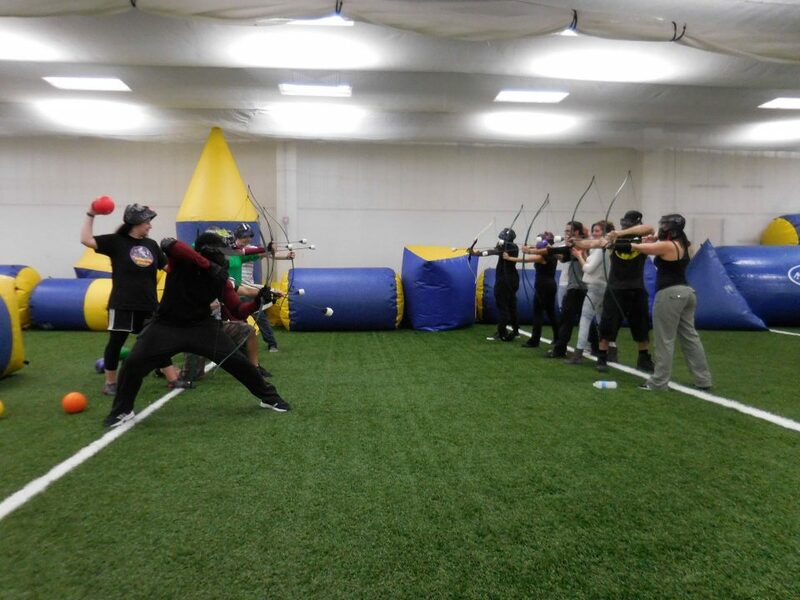 Such as capture the flag, detonate the bomb, team elimination, and naturally a fun game of dodgeball. You will play for sixty minutes plus a safety presentation, gear up, and a break in the middle.